It's the First of November and We Mustache You a Question, Are You Participating in Movember? If you notice a clean shaven man in your life suddenly sprouting a mustache in the next 30 days, changes are he's participating in Movember. 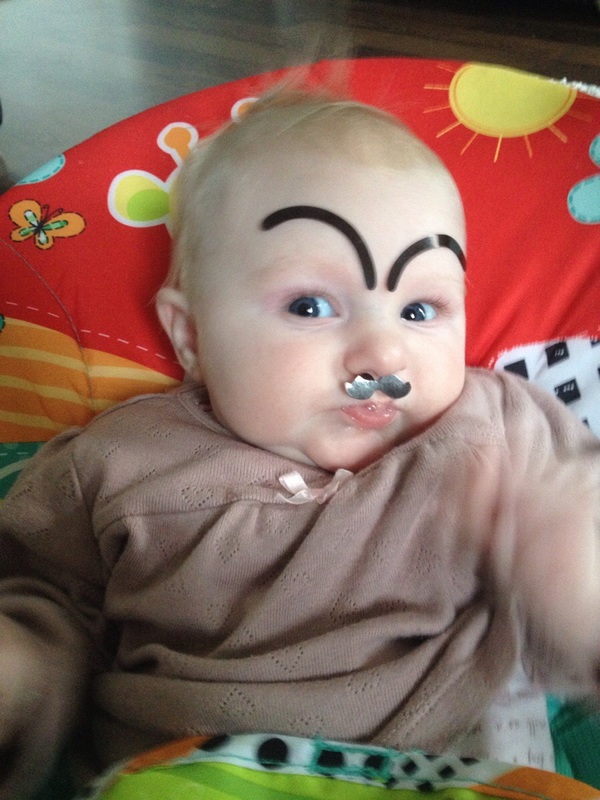 Haven't You Always Wondered What Your Baby Would Look Like With Facial Hair?